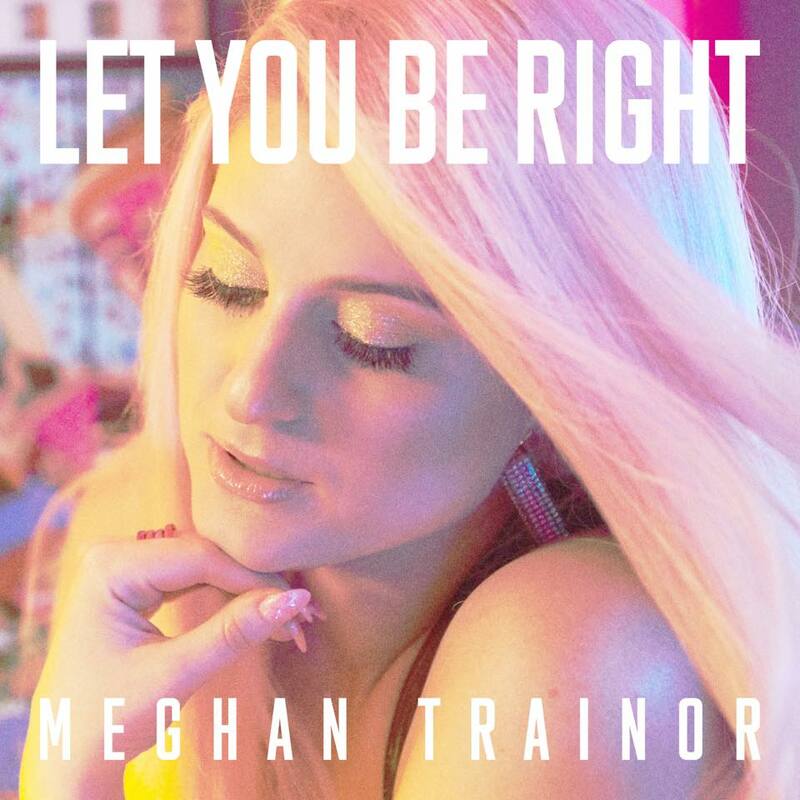 Meghan Trainor has dropped the colourful music video for her latest disco/pop single ‘Let You Be Right’. Lyrically, the track is all about avoiding that awkward encounter between two lovers when one person thinks they have all the answers. We all know that this isn’t always the case, of course, so as Meghan sings in the song, to avoid the inevitable confrontation, she’s going to let her partner be right for the night. All of these lyrics set to a soundtrack of slick mid-tempo disco/pop and accompanied by a bright and colourful music video, that feels like it would’ve been stylistically perfect for Samantha Jade’s recent covers album.